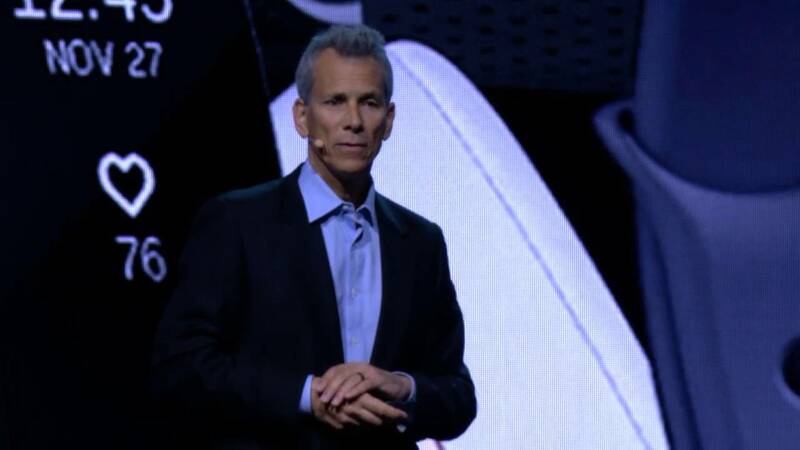 "The access network of the future is available today." Calix President and CEO Carl Russo shares his perspective on the Verizon announcement. 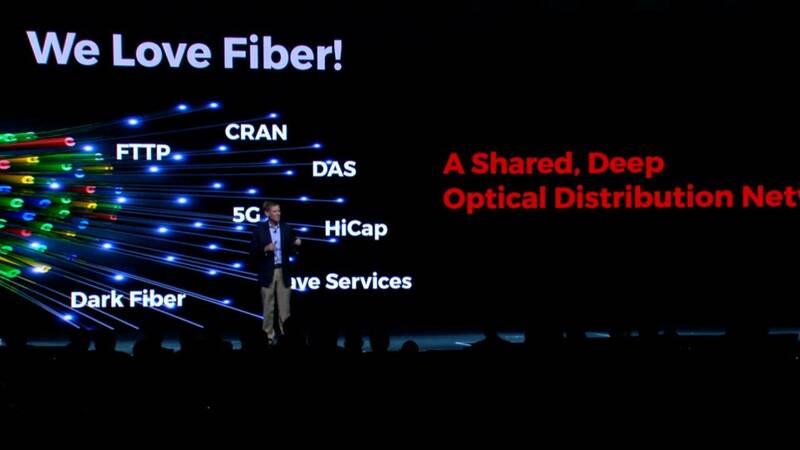 With the help of next generation technology, Verizon has raised the bar for customer internet connection. "We're going to need a better network..."
Verizon’s VP of Technology Planning discusses their quest to leverage NG-PON2 to achieve the efficiencies and savings of operating one unified network, as well as the transformative experience it will enable. Lee Hicks – Verizon VP of Technology Planning discusses their vision of one network and how they will leverage NG-PON2 as well as consolidate network elements to build the network of tomorrow. You're hearing a lot about NG-PON2, but what is really driving its need. Watch this session to learn about the next applications and use cases related to NG-PON2 (5G, Business services, Smart Grid, OTT and more…). Vincent O’Byrne, Verizon Director of Technology Planning talks with industry analyst Julie Kuntsler on the state of NG-PON2 in the industry. Vincent O’Byrne of Verizon explains the benefits of NG-PON2 and why Verizon sees it as critical for their deployments. Learn how your business would benefit if you could converge your multiple services networks and reduce the number of network elements you have to provision and coordinate. 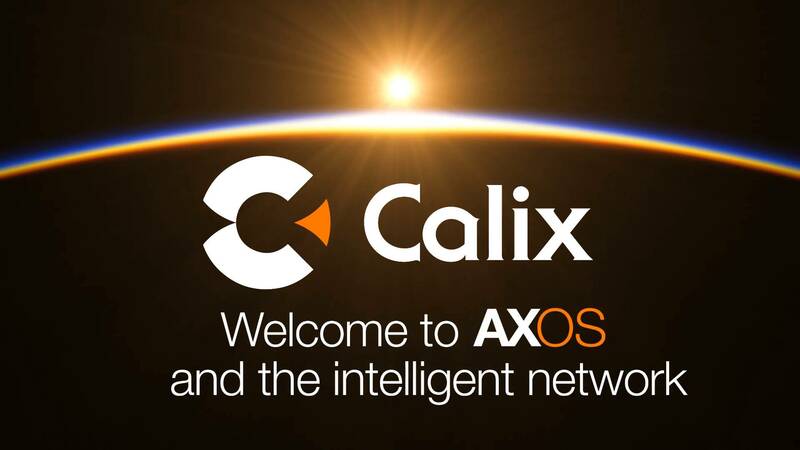 "Calix has pursued the vision of a unified access network for a decade, and through the AXOS software platform the vision is now a reality. 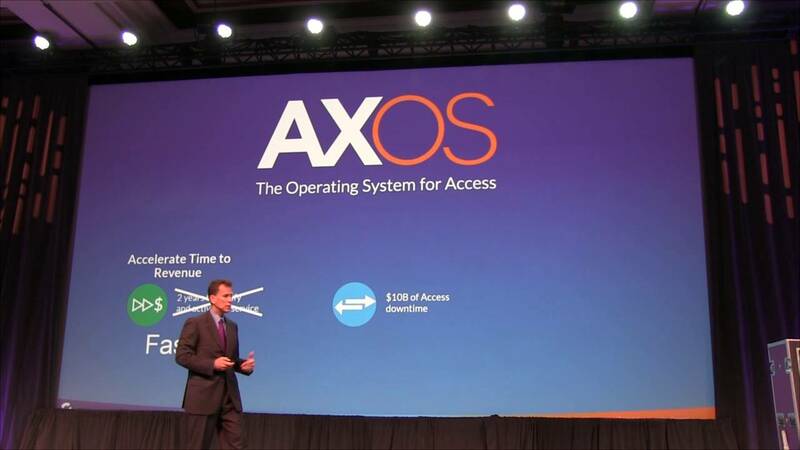 AXOS allows a service provider to deliver all services on a single, elastic, converged access network that is always on." 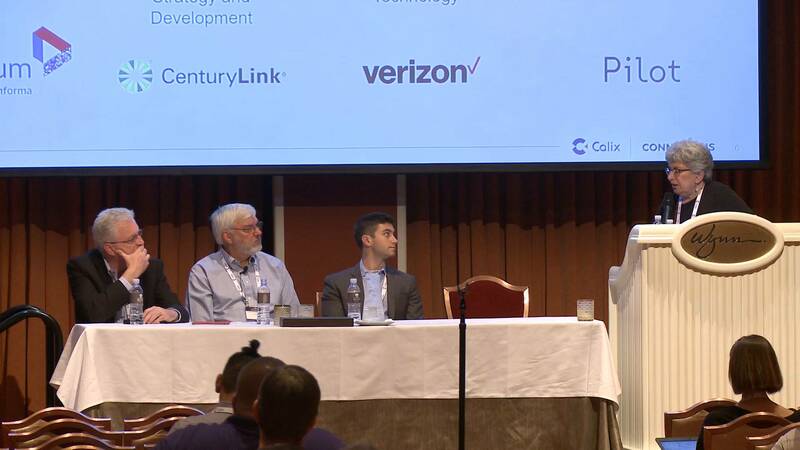 Calix President and CEO explores the “really” big story, that the device-enabled subscriber is disrupting the communications industry as we know it, and that a full blown, top to bottom, DevOps transformation is necessary, and now possible, for service providers to succeed. 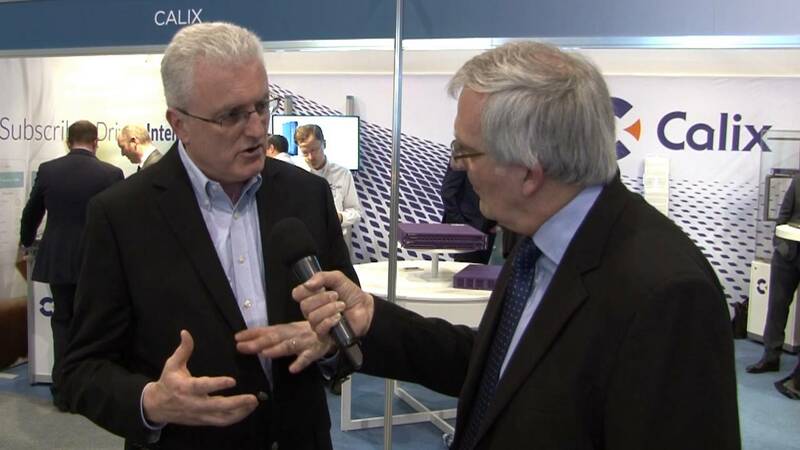 Calix President and CEO explores the “really” big story, that the device-enabled subscriber is disrupting the communications industry as we know it, and that a full blown, top to bottom, DevOps transformation is necessary. What happened to the maintenance window? ALWAYS ON - AXOS eliminates maintenance windows with live upgrade functionality, self-diagnosis, and state-based process restart. help you reduce your operational overhead? data planes in your network?